Neutron Sciences | Fundamentals of Neutron Sciences | Нейтронные Науки. Валерий Андрус. 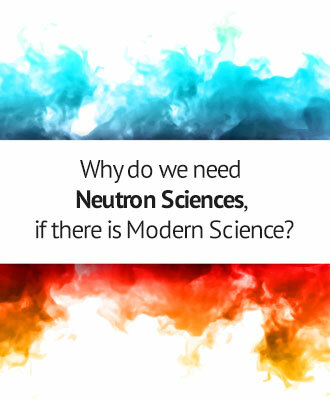 Why do we need Neutron Sciences, if there is Modern Science (MS)?